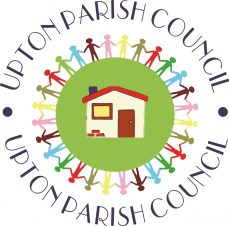 The Upton Neighbourhood Plan , some objectives and a set of policies. The UPTON Neighbourhood Plan Referendum was held on 5 November 2015 when 85.6% of the votes were 'YES'. At full Council on the 14 December 2015 Northampton Borough Council made the Duston Neighbourhood Plan. It now forms part of the Development Plan, meaning that it is a material consideration when deciding planning applications.